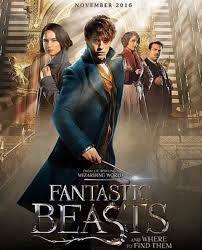 Today Warner Bros announced there marketing promotion fantastic beast release the logo of movie soon and first trailer Harry Potter spinoff already in production, Warner Bros pictures today has a treat for fans of J.K. Rowling‘s Wizarding World. 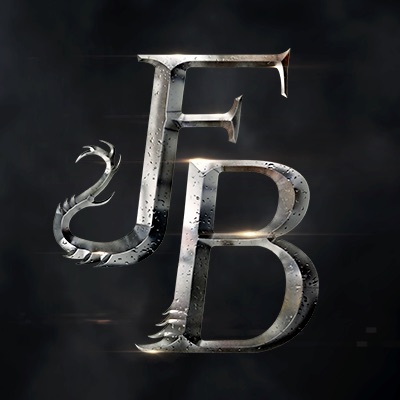 In the, you can check out the just released logo for the Fantastic Beasts and where to find them movie the logo look too me looking this movie coming out i love Harry Potter movies think this great prequel of movies . be worldwide release in 3D and IMAX on November 18, 2016.